XML databases store data XML formatted documents. The data can be retrieved via query, updated and edited, removed or returned to the database. Extensible Markup Language (XML) is readable by both humans and computers, making it, at times, more convenient than relational databases that may require extensive knowledge to interpret. Also, metadata is more frequently available as XML. A database may be capable of housing XML as well as other formats of data. XML Databases reviews by real, verified users. Find unbiased ratings on user satisfaction, features, and price based on the most reviews available anywhere. Software development suite of enterprise-class XML, SQL, and UML tools for information architects and application developers. Schema-agnostic Enterprise NoSQL database technology, coupled w/ powerful search & flexible application services. 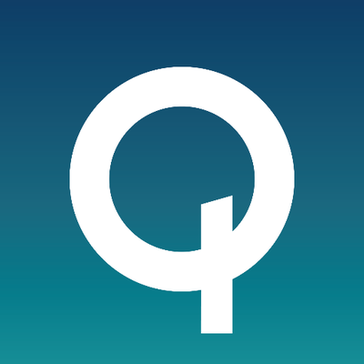 The Qualcomm Qizx software is a NoSQL, document-oriented, native XML database that stores, retrieves, and manipulates XML files, documents, and semi-structured data. Qizx is enterprise-ready and is well-suited for high volume, high throughput, workflow environments and text intensive projects where documents need to be quickly loaded and indexed for searching. Apache Anakia is an XML transformation tool which uses JDOM and Velocity to transform XML documents into the format of your choice. Xerces is Apache's collection of software libraries for parsing, validating, serializing and manipulating XML. The library implements a number of standard APIs for XML parsing, including DOM, SAX and SAX2. The Apache Santuario project is aimed at providing implementation of the primary security standards for XML. The Apache Xalan Project develops and maintains libraries and programs that transform XML documents using XSLT standard stylesheets. The Apache Axiom library provides an XML Infoset compliant object model implementation which supports on-demand building of the object tree. It supports a novel "pull-through" model which allows one to turn off the tree building and directly access the underlying pull event stream using the StAX API. 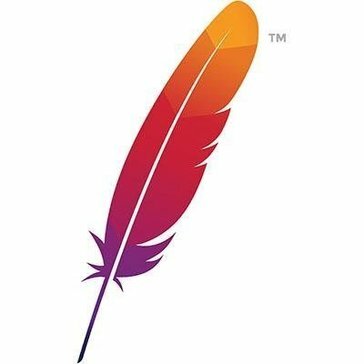 Apache Scout is an implementation of the JSR 93 (JAXR). It provides an implementation to access UDDI registries (particularly Apache jUDDI) in a standard way. BaseX is a light-weight, high-performance and scalable XML Database engine and XPath/XQuery 3.1 Processor, which includes full support for the W3C Update and Full Text extensions. An interactive and user-friendly GUI frontend gives you great insight into your XML documents. Clusterpoint database is a document-oriented database server platform for storage and processing of XML and JSON data. Database architecture blends ACID-compliant OLTP transactions, full-text search, and analytics. Sonic XML Server ™ is a set of services, high-speed processing, storing and querying XML documents necessary for the management of operational data Sonic ESB. Processing XML-messages in the original XML-format, XML Server is very fast and does not impose restrictions on the schema XML-messages. eXistdb is a NoSQL document database and application platform. Flexter is a distributed and secure big data solution for converting XML to text, Hadoop, or a database. It provides rapid conversion of complex XML data locked away in industry data standards and other proprietary XML formats. XMLSpy is an XML development environment for modeling, editing, debugging, and transforming all XML technologies. XMLSpy gives developers the tools they need to build the most sophisticated applications with its graphical schema designer, code generation, file converters, debuggers, and profilers for working with XSD, XSLT, XQuery, XBRL, JSON, and more. Hi there! Can I help you find the best XML Databases solutions?